Politics is not a game of insults, it is about ideas. We must accommodate different opinions and not allow partisan politics to destroy families and relationships. That could well be a commentary on the American general election this year, but it’s not. It is one of 15 new public service messages available in Ghana in six languages. 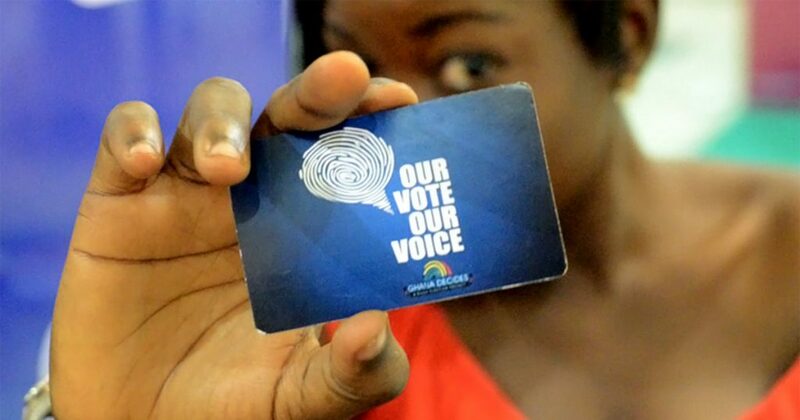 On December 7 Ghanaians will elect a President and Members of Parliament. 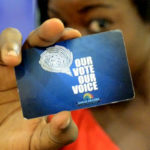 HNI and Vodafone Ghana Foundation have launched an “elections” topic on the 3-2-1 Service in Ghana to help people — youth in particular — to nurture the country’s nascent democratic traditions. On a continent known for fragile democracies, Ghana is a standout: an African country with freedom, and a track record for civilian rule and successful multiparty elections. It’s a short track record — since 1996 — but a track record nonetheless. Parties must address issues that relate to the developmental needs of the nation, and avoid personal attacks. Do not allow yourself to be used to disrupt the voting process on election day. The youth must come together after the elections to hold the winning party accountable for their promises to the youth. The messages were developed in partnership with Catholic Relief Services (CRS) and Youth Empowerment Synergy (YES Ghana), involving youth contributors, the National Youth Authority (NYA), and the National Commission for Civic Education. The messages were then reviewed by the Electoral Commission of Ghana. Each message is available in English, Twi, Ewe, Ga, Hausa, and Dagbani.